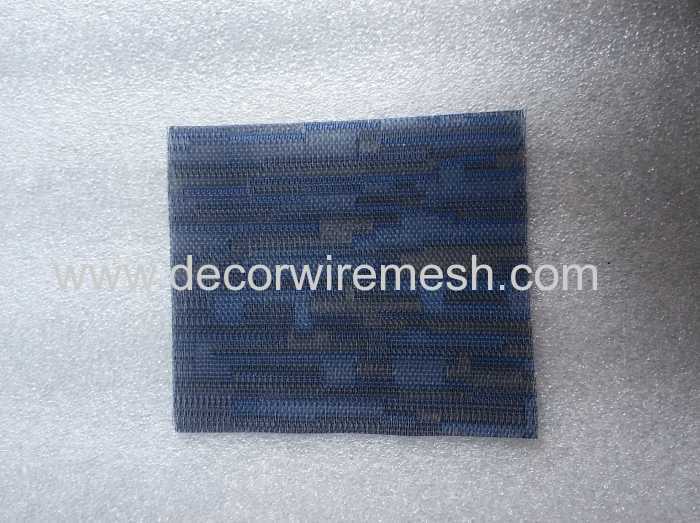 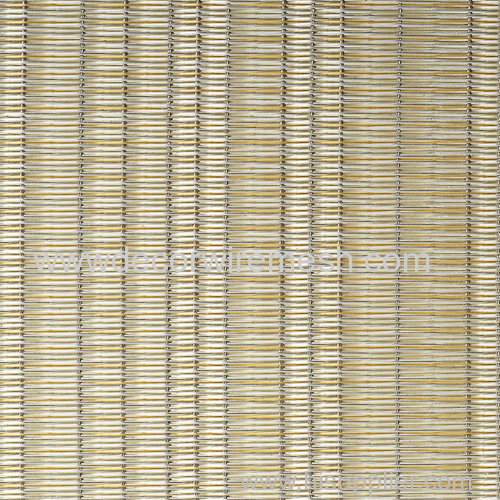 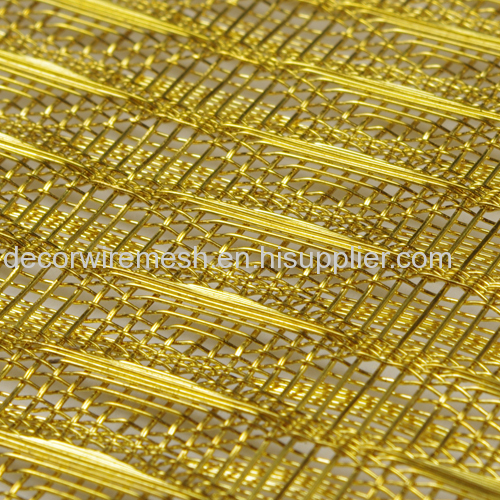 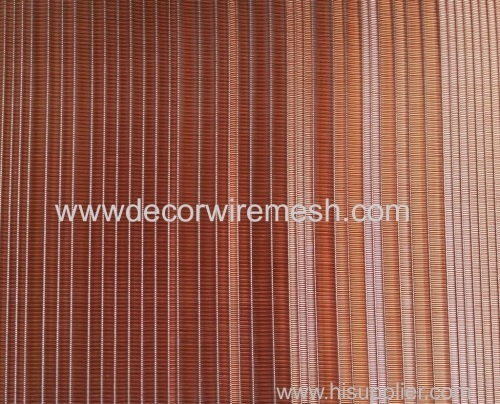 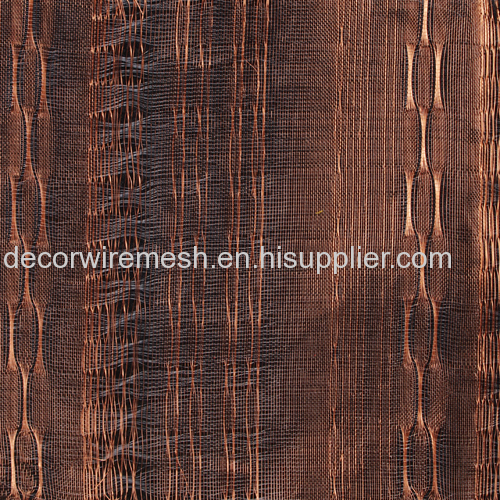 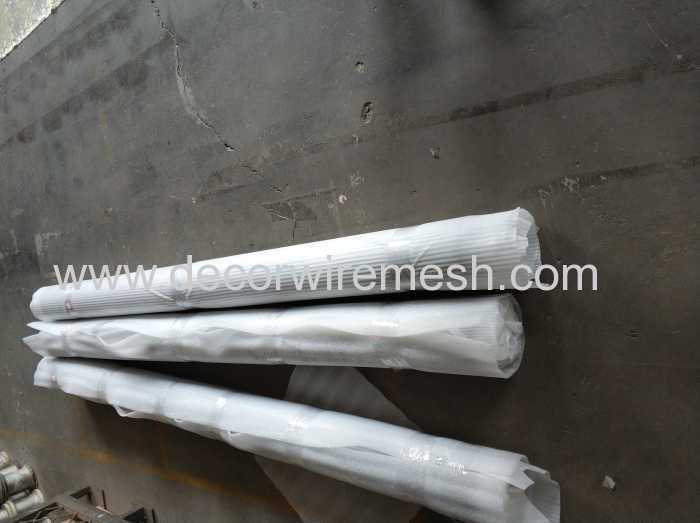 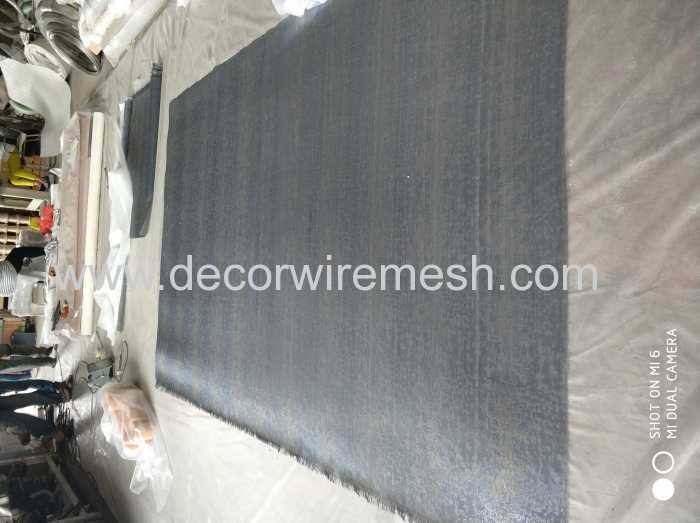 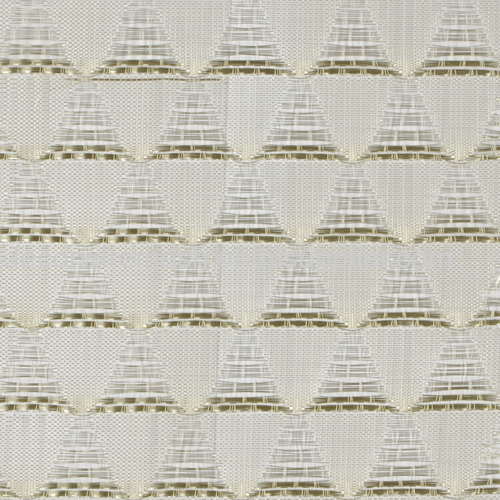 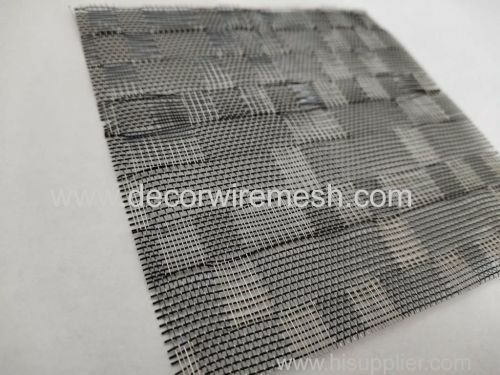 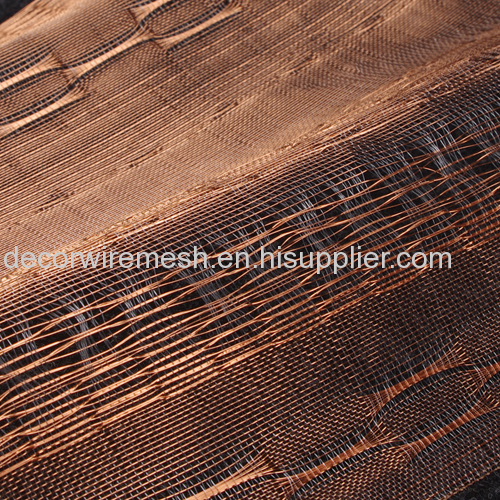 Gecho metal textile is woven by colorful metal wire , the standard width is 2m , and there is no size limit on length direction . 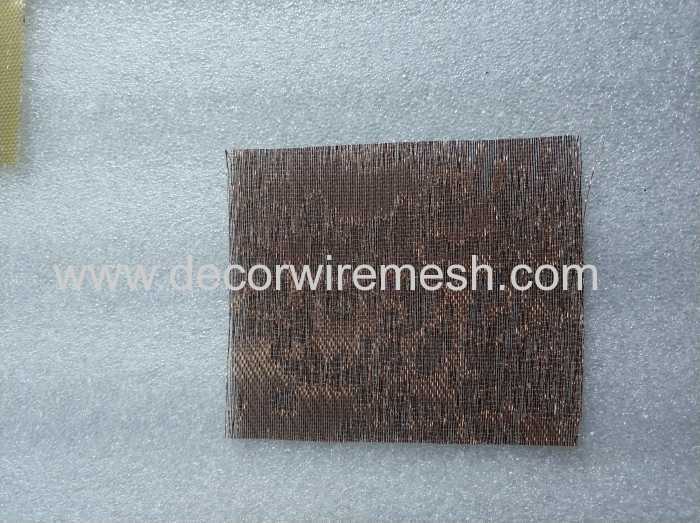 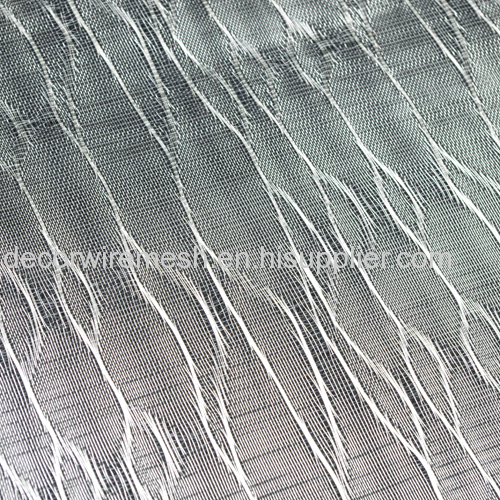 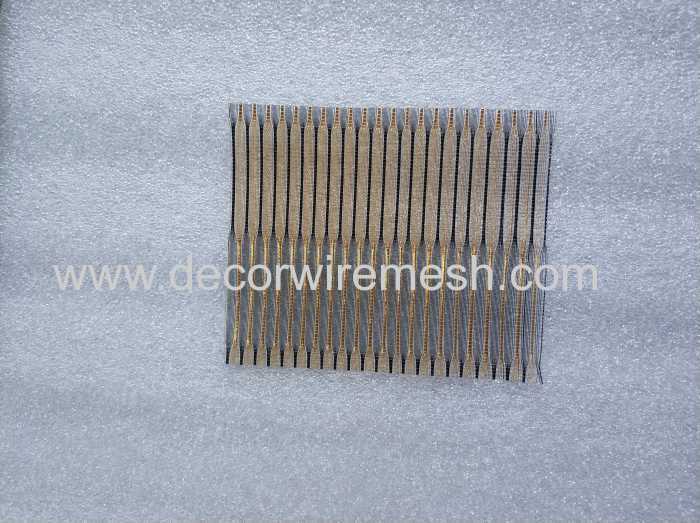 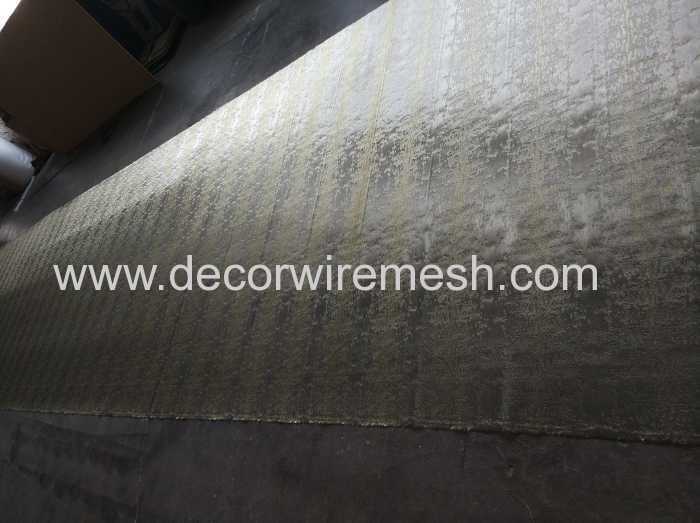 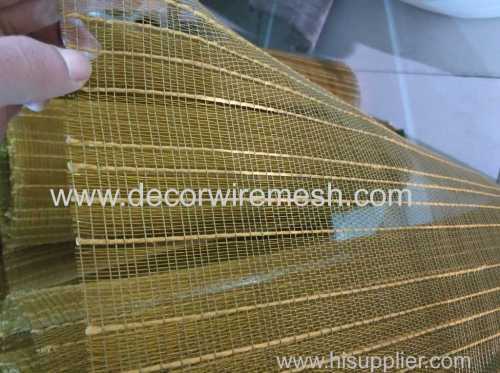 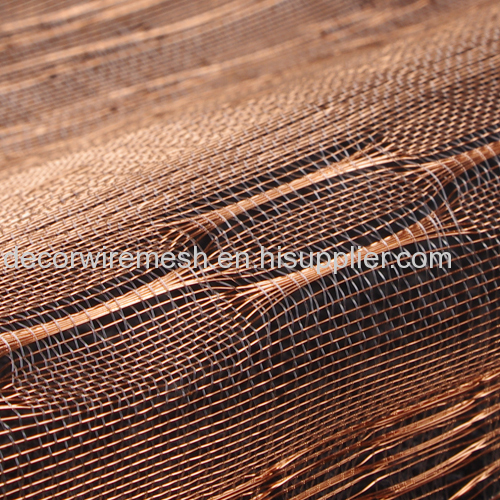 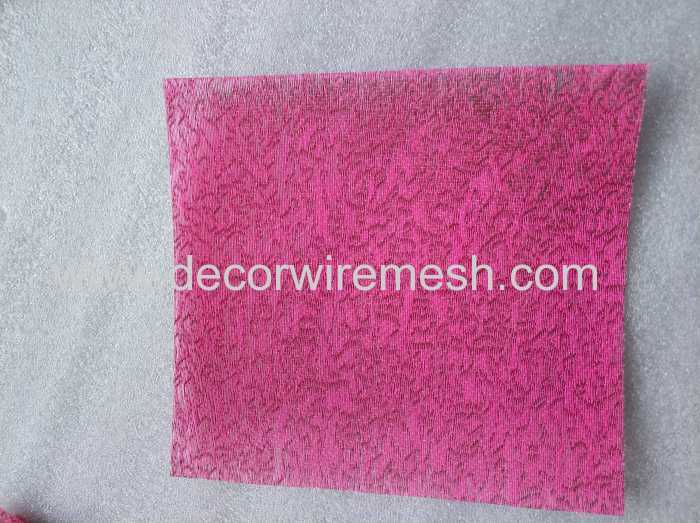 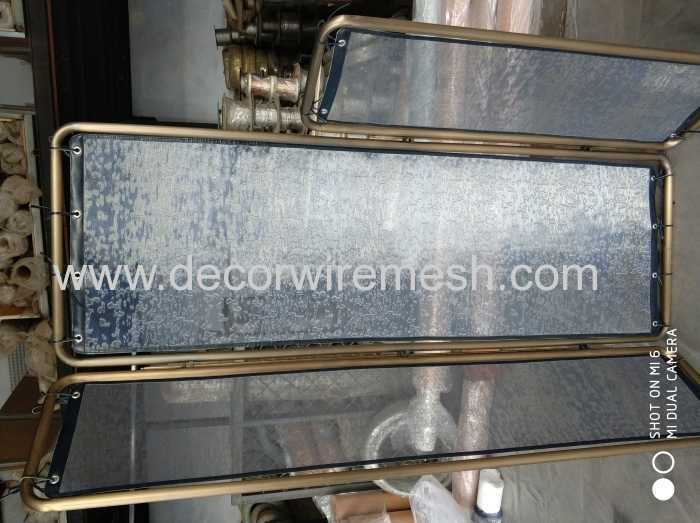 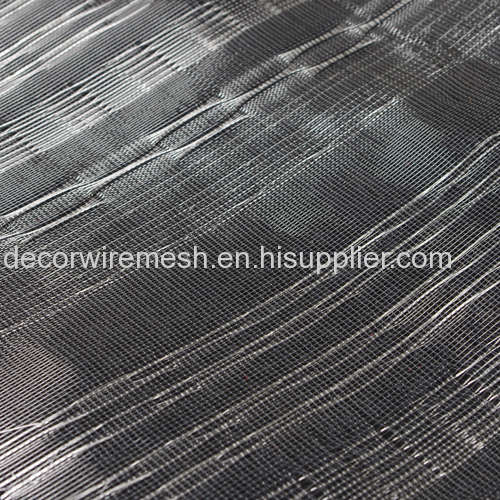 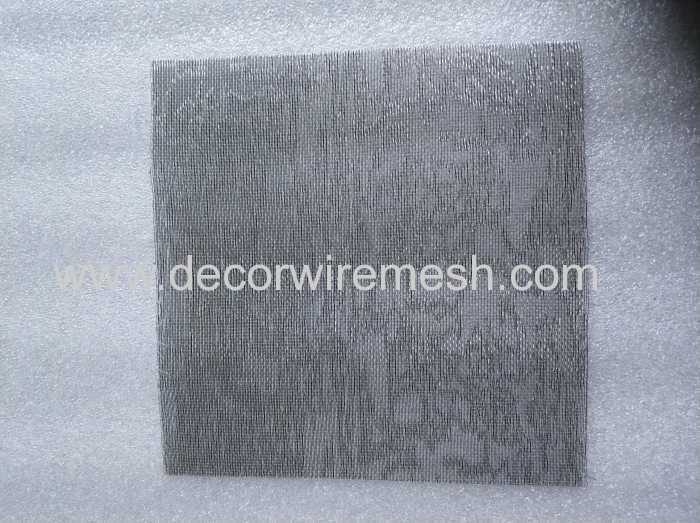 The most common application for this kind of metal fabric is for glass lamination and wall covering . 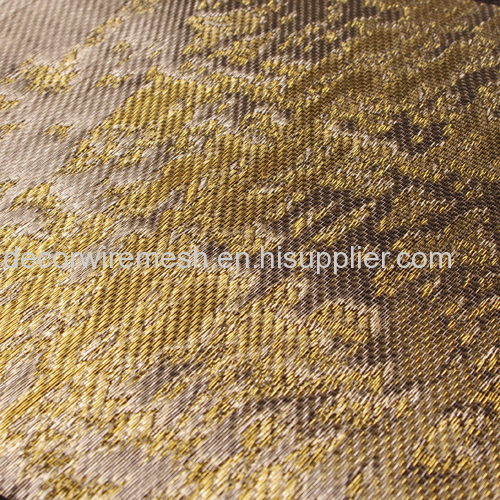 Differnet pattern can be customized . 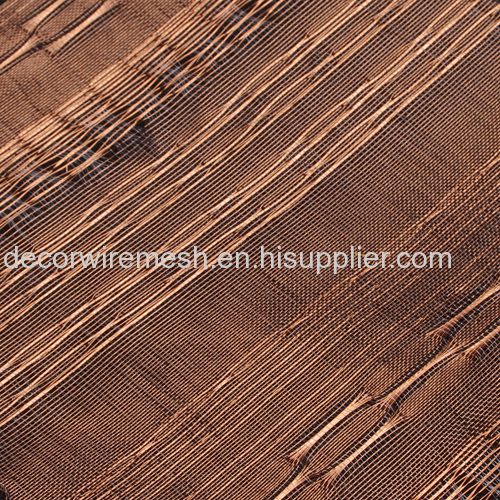 Differnet color are avaialble .